If you want to attract attention of everyone at the prom, you need an impressive dress. Burgundy dress is what you need. Burgundy colour suits every type – blondes, brunettes, and even red-hair girls. Cocktail dress in burgundy colour looks stunning, but you can also buy a long evening dress. Long dress will suit more girls, who want to look taller and thinner. Once you have bought the right burgundy dress, you realize – you need an amazing makeup. Burgundy dress does not limit your choice of colours but you need to be careful with some of them. The right selection of colours can even highlight your natural beauty. So what makeup is better for you? Makeup for blondes. If you have light hair, you can easily go with smoky eyes. Smoky eyes usually suit women with all eye colours. Smoky eyes makeup creates exquisite and delicate image. You will look stunning wearing burgundy dress and smoky makeup. You can apply black, dark gray or dark green. Bright colours like yellow or pink will not good look with burgundy. Do not forget to use the right foundation to match your skin. Makeup for brunettes. 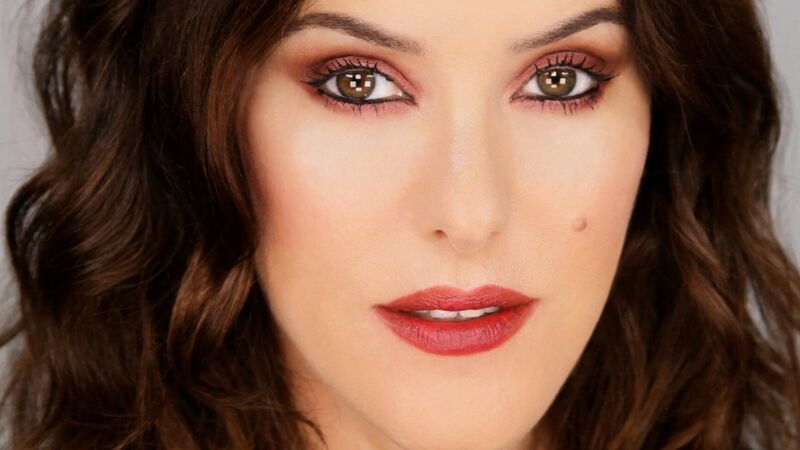 Apart from smoky eyes, brunettes can slightly add burgundy colour to their makeup. Burgundy colour look amazing in contrast to dark colours. Blondes are not recommended to add burgundy as it might make them look pale and make their eyes red. You definitely do not want to look like you have cried a lot. Makeup for red-hair girls. Red-hair ladies should be careful with colours. 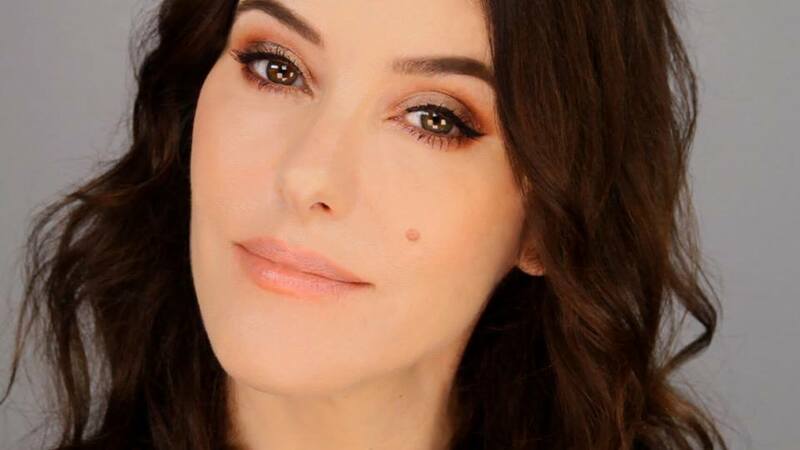 Smoky eyes with go perfect but it is also possible to add some brown or dark gray. Avoid glittering eyeshadows. They might look cheesy with burgundy colour. No matter how good you are at applying makeup, prom is a serious occasion. When it comes to important events like prom, it is better to use help of a professional. Professional makeup artist will choose the right colours to suit your dress. You should also consider inviting hair stylist to make the right hairdo. Your image will not be complete with a bad makeup or a hairstyle.